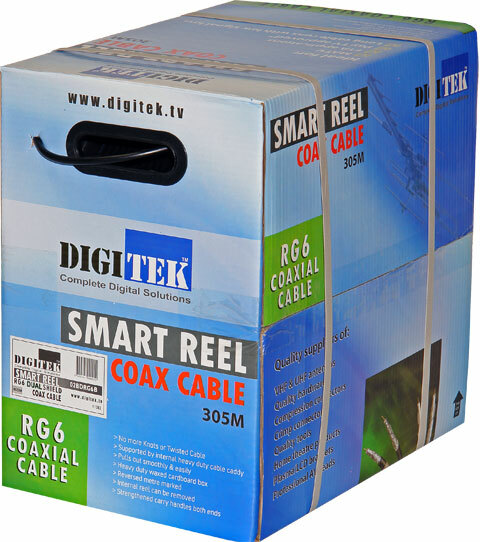 RG6 Quad shield tv cable per metre. This is per metre so if you want a fair bit look at buying a full roll to save. For digital tv or foxtel pay tv. 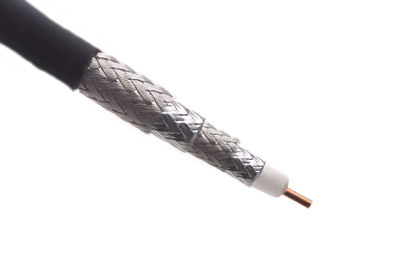 This cable meets all relevant Australian standards.